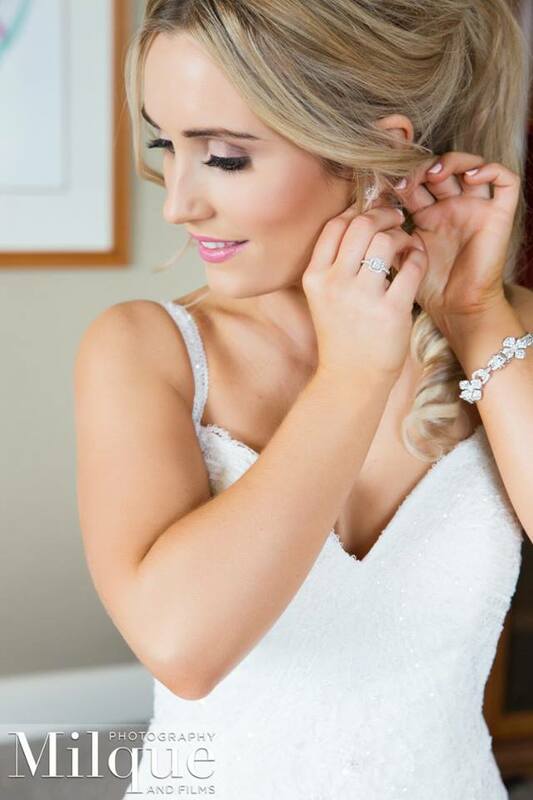 Brisbane Hair and Makeup Wedding | Stay On, Stay Beautiful! On your wedding day you can expect to give out hugs and kisses like never before. Many happy and emotional tears will inevitably stream down your face, and you’ll expect to dance up a storm with your lover and loved ones. There’s no denying you’re going to want your makeup – your foundation, powder, blush, and definitely your mascara – literally everything – to stay put and in place on your face throughout the events of the day, and TWIDALE takes great pride in giving you a long lasting makeup application that is guaranteed to stay for the duration of your event. Having said that though, there is no denying that your wedding is going to be a super long day, and it’s worth betting that your favourite photos are going to be from the reception, right at the very end. The formalities will be over, you’ll have full smiles on your faces, and you and your new Hubby will be in full celebration mode with your family and friends. And just as you are preparing for mishaps with your shoes on the dance floor (we know you’re packing a stash of band aids and foot petals for your feet), a touch up on your face is something that you may also like to consider and plan into the day’s run-sheet, so you can ensure your party pictures show you looking just as fabulous at the end of the day, as you did at the start. 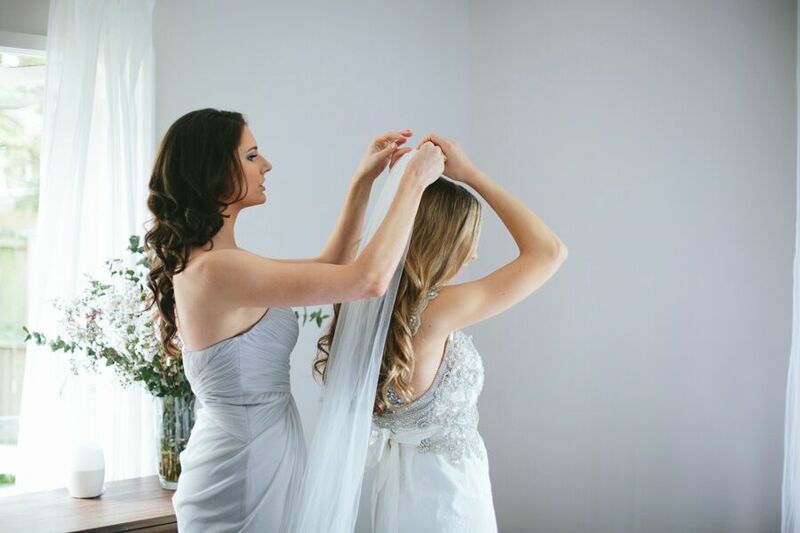 TWIDALE is very proud to offer a stay-on service, and one of our artists can accompany you to the church and touch up after the ceremony, or instead return to the location of the reception to touch up mid way through. Perhaps you plan to pull out the pins and let your hair down for the reception. We can freshen up your look or change it up by introducing a stronger eye or a brighter lip. If you’re planning to ditch the dress and swap to a fun frock for part two, a complete hair and makeup change might be what you’re after. We can ensure you get that second all important WOW-factor when you are introduced as a Mr and Mrs, when you enter your reception. 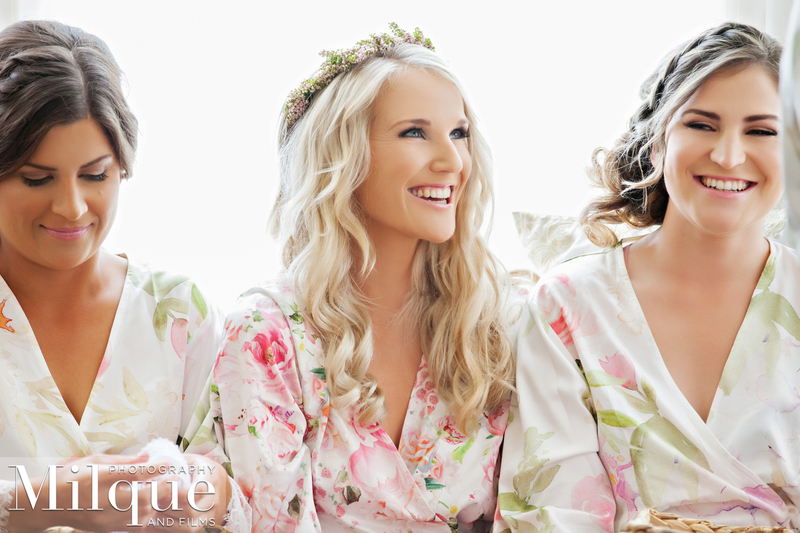 While some vendors push the use of their airbrush application, TWIDALE firmly disagree with the usage of airbrush makeup for your wedding day. We believe the quick ‘all-over-blanket-coverage’ will leave you looking flat, dull and anything but ‘magazine airbrushed’ in your photos. 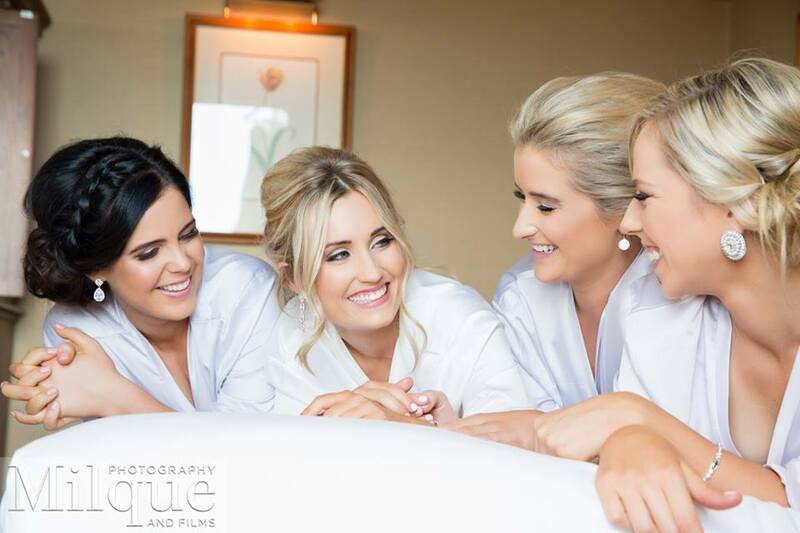 TWIDALE proudly guarantees a soft and luminous bridal look all day, but with on site touch-ups throughout the course of the event, you can guarantee a real life magazine-finish despite the many kisses, many happy tears and many spins on the dance floor. Besides, it’s your day of days, and we know you deserve to look and feel like a cover girl!